The investigating agency needs a dedicated and separate law that can provide it with unequivocal statutory backing. The Calcutta High Court is set to consider the constitutional and statutory validity of the Central Bureau of Investigation. In an order passed on March 29, the court framed certain questions regarding the CBI’s legal status for the consideration of a larger bench. This is only the latest in a long list of incidents where concerns have been raised regarding the CBI and its functioning. From the Alok Verma affair, which required Supreme Court intervention, and ended in the former CBI director’s resignation from service in January, to the clash between the CBI and Kolkata Police in February, the CBI has found itself embroiled in a series of controversies. It is often seen as an instrument for political vendetta and routinely criticised by state governments ruled by Opposition parties. 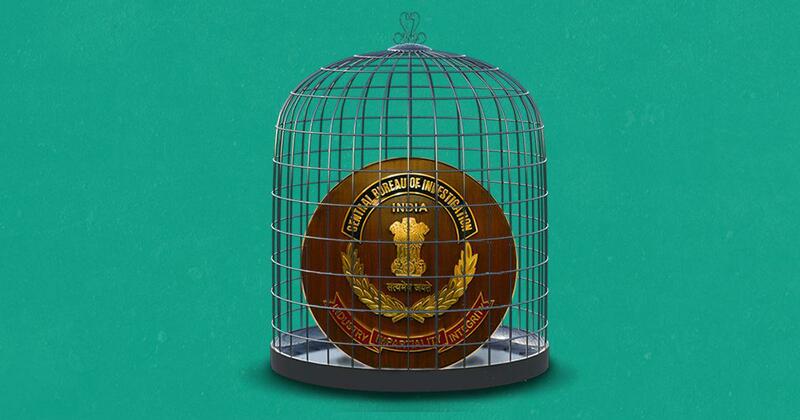 With the Supreme Court famously calling it a “caged parrot” in 2013, the CBI has also been cited as an example of the rising politicisation of public institutions. A 2013 judgment by the Gauhati High Court raised questions regarding the CBI’s legal status itself. The CBI was established by a Central government resolution in 1963, and operates as per the Delhi Special Police Establishment Act, 1946. The 2013 judgment held that the establishment of the CBI by the Centre in this manner was unconstitutional, and that the CBI cannot be considered a statutory body either as it was not set up by or under the Delhi Special Police Establishment Act. This judgment was stayed by the Supreme Court and is yet to be decided finally. The Calcutta High Court’s March 29 order took note of this, and has framed questions regarding the effect of such a stay and whether this means that the Supreme Court has declared any law on this matter. In addition to this fundamental issue, there are critical problems regarding the CBI’s functioning as well. As per the Delhi Special Police Establishment Act, the CBI can investigate offences in the states only if the concerned state government gives its consent. This is in keeping with the existing constitutional scheme, where although criminal law and procedure are subjects on the Concurrent List of the Indian Constitution, public order and police are State List subjects. This means that normally, both central and state criminal laws are enforced by the state police. There have been several instances in the past where Opposition-ruled states have denied consent for CBI investigations, usually over political considerations. For instance, in November, Andhra Pradesh and West Bengal withdrew their “general consent” for CBI investigations. In some of these cases, the Supreme Court and High Courts have intervened and directed the states to transfer investigations to the CBI, effectively superseding state consent. This overall uncertainty in the existing state of affairs is deeply concerning, as it leads to Centre-state friction and also impedes the CBI’s operation in important cases, causing avoidable delays. Further, the present constitutional and statutory framework does not provide any guidance regarding the kinds of cases which the CBI ought to prioritise and investigate. To address these issues, the CBI first needs a dedicated and separate law that can provide it with unequivocal statutory backing. While the primary purpose of this law would be to resolve concerns regarding the CBI’s legal status, it should help in dealing with other contentious issues as well. For instance, it can specify the CBI’s organisational structure, a charter of functions, the types of offences it can investigate, and the nature of its superintendence and oversight. This will help in consolidating the CBI’s legal framework, which is presently scattered across other statutes like the Central Vigilance Commission and Lokpal Acts, reflecting the piecemeal nature of previous reform measures. To harmonise the relationship between the CBI and state police, CBI reform must also deal with the problems surrounding state consent. For this, through a constitutional amendment, “federal offences” should be included in the Union List of the Seventh Schedule of the Constitution. This will enable the CBI law to designate certain crimes as federal offences, subject to statutorily defined criteria. 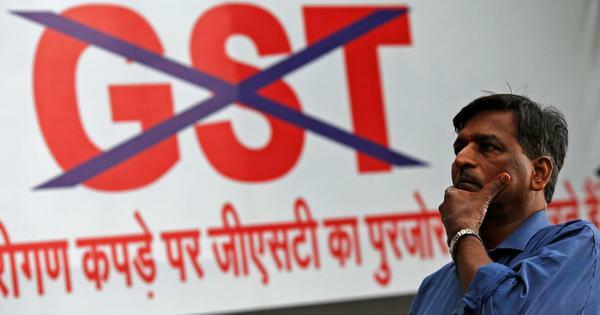 These criteria could include, whether the offence has international, national, or inter-state implications, whether it relates to the activities of the central government, or to corruption in the All India Services. The law should allow the state police and the CBI to exercise concurrent jurisdiction over investigation of federal offences, with the CBI having precedence over the police. This would mean that state consent would not be required for the CBI to investigate such offences. However, if the CBI chooses to not intervene, the state police can proceed with the investigation. It is essential that the criteria used for identifying federal offences is framed carefully, to ensure that the CBI’s jurisdiction does not become too broad or overarching. For non-federal offences, the present mechanism of requiring state consent should be retained, with the police having primary jurisdiction. This would establish a clear demarcation between the respective roles of the CBI and the state police, while preserving the federal balance between the Centre and the states. It would also guide the CBI regarding the kinds of cases that it should investigate, leading to more principle-based and transparent interventions. It is crucial that India’s premier investigative agency has a well-defined mandate, in addition to appropriate statutory and constitutional backing. The above proposal should enable the CBI to perform its role efficiently and within the federal constitutional framework. If the CBI is not reformed at the earliest, questions will continue to be raised in the future. Kevin James is a Research Fellow at the Vidhi Centre for Legal Policy, New Delhi.